Almost all the soapie’s cast members have refused to sign their new contracts. 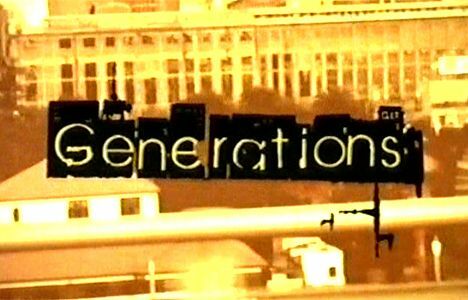 South Africa’s most popular show Generations is in trouble. The strike by popular soapie’s actors has entered its second day. This as the actors and the crew did not return to the soapie’s Auckland Park, Johannesburg studios after a two-week break. DRUM understands that Sophie “Queen Moroka” Ndaba, Thami “Senzo” Mngqolo, Xolisa “Jason” Xaluva, Katlego “Dineo Mashaba” Danke, Menzi “Sbusiso Dhlomo” Ngubane and Anga “MJ” Makubalo did not report for duty as they did not agree with Mfundi Vundla, executive producer of the daily drama Generations, about their salary increases. Vundla confirmed the dispute, saying actors asking for longer contracts meant he would “abdicate my right” to write out “nonperforming” cast members. He said he had enough episodes in the bag to go on without the actors with whom he’s at loggerheads, and would write them out of the show if the dispute could not be resolved. Mngqolo says, “We don’t have much to say about the strike.